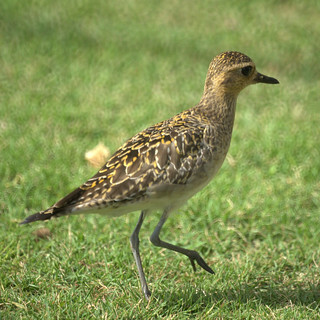 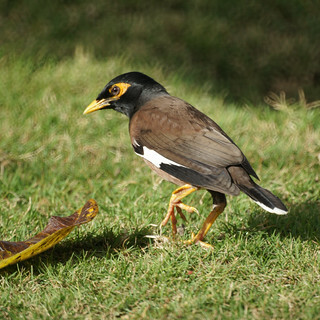 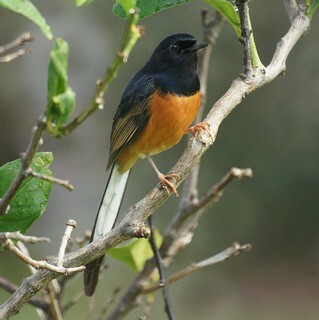 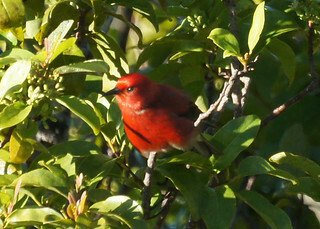 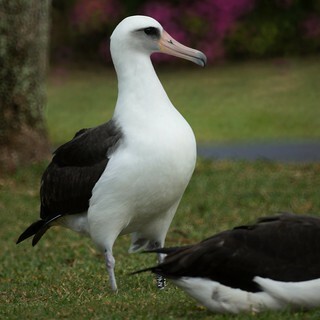 We know it's supposed to be a California Bird Blog, but we recently got back from a week in Kauai. 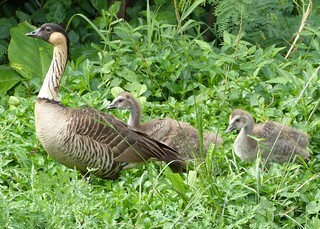 We did get some birding in. 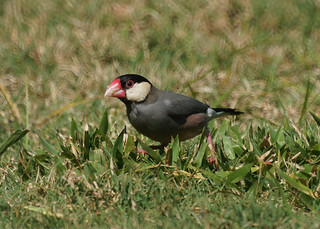 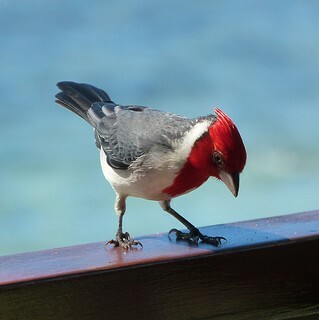 The Red-crested Cardinal, a bird that we only caught a glimpse of in Trinidad, was quite common and even came to the railing of the hotel deck. 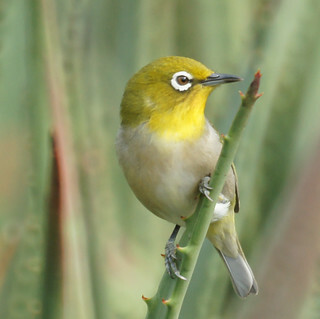 The Japanese White-eye was a fun little bird. 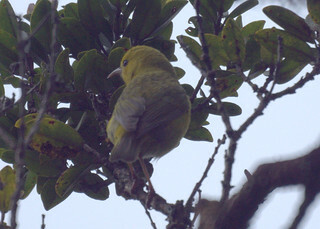 The highlight was the I'iwi, but Mike didn't get a photo so we'll have to settle for the Apapane and Anianiau for endemic birds. 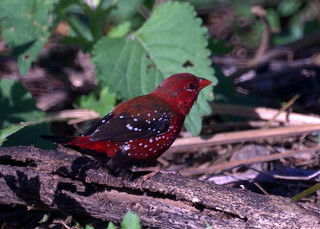 The Red Avadavat was a surprise that Chris spotted. 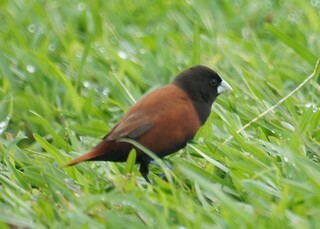 The Chestnut Mannikin was interesting too. 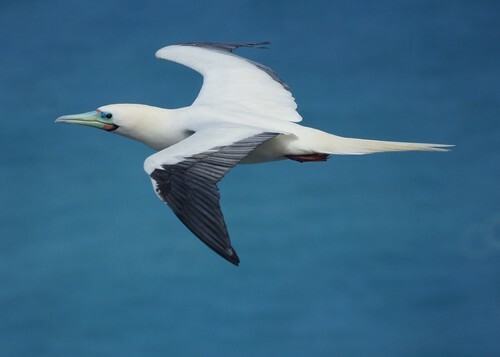 We didn't get close to where the red-footed boobies roost, but Mike got a shot of one flying by.